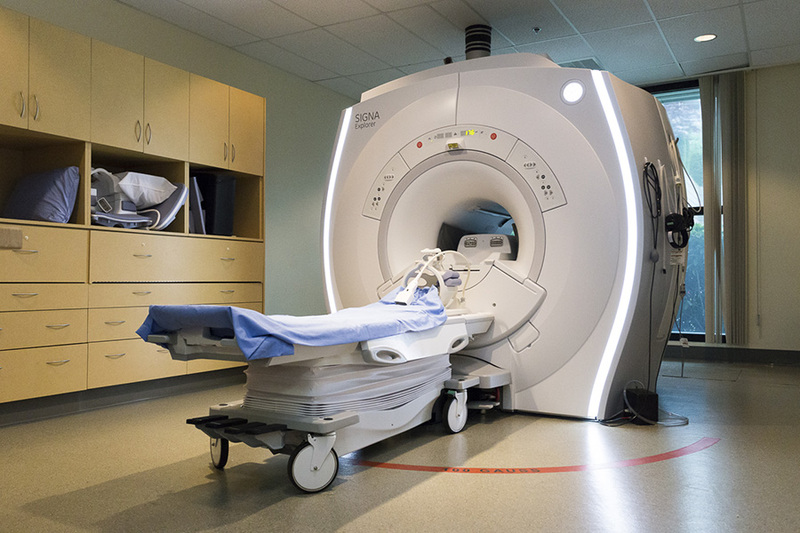 VANCOUVER, BC – Lions Gate Hospital in North Vancouver is the first hospital in Canada to employ the latest generation in MRI technology – the GE Signa Explorer. This state-of-the-art MRI machine features advanced software, allowing for faster, more accurate diagnostic scans. Every year, the digital imaging department at Lions Gate sees more than seven thousand patients for magnetic resonance imaging, a safe and painless test that uses a magnetic field and radio waves to produce detailed pictures of the body’s organs and structures. With the new technology, the noise level in some scans is reduced by 97.5% – from 108 to three decibels. This has been shown to reduce anxiety in claustrophobic patients and patients with dementia. 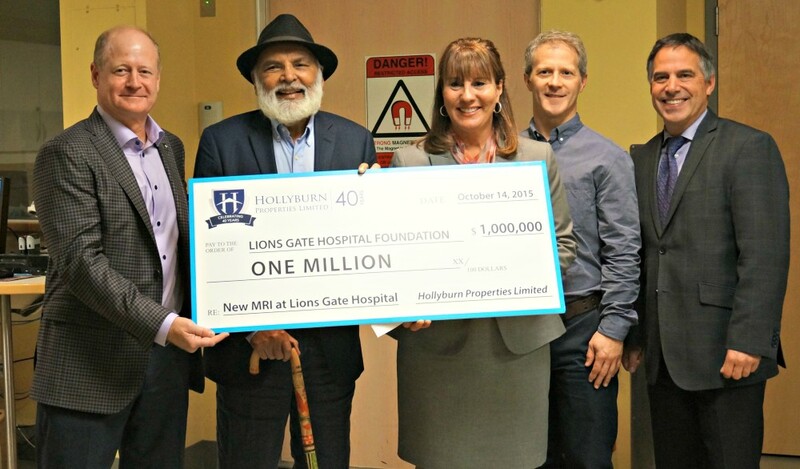 Property management and development company Hollyburn Properties donated $1 million to Lions Gate Hospital Foundation to bring the GE Signa Explorer to Lions Gate. Hollyburn Properties founder Stephen Sander says Hollyburn has strong ties to the North Shore and is proud to serve the community. “The donation towards new MRI technology for Lions Gate Hospital is a way for us to give back to the community that has supported us for the past 40 years,” he said.